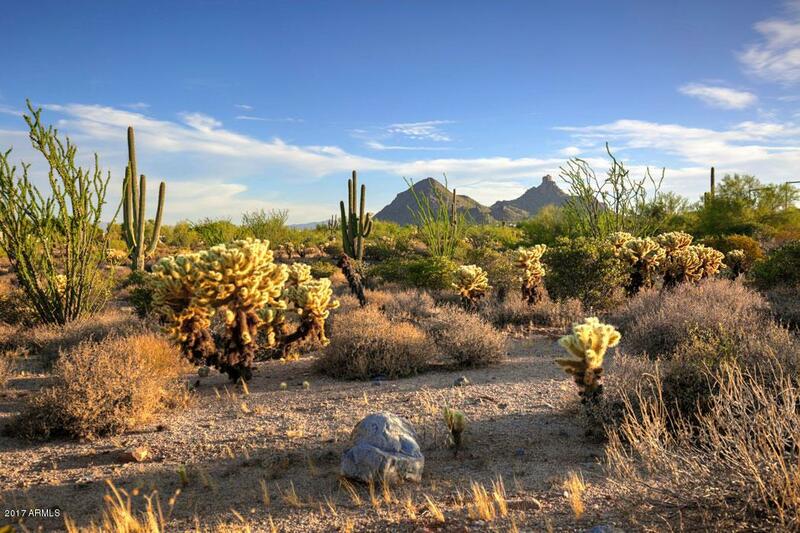 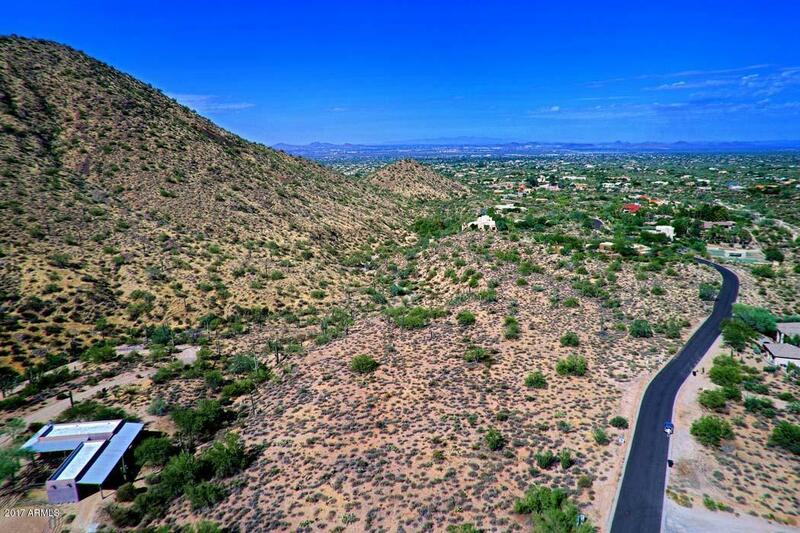 This listing includes 2 lots - 10515 E Pinnacle Peak Road (Parcel# 217-02-477) and 0 E Pinnacle Peak Road (Parcel# 217-02-013C) Outstanding residential 13.33 acre single family combined lot, located within the Pinnacle Peak Heights, where luxury residences co-mingle with the glorious Sonoran Desert. 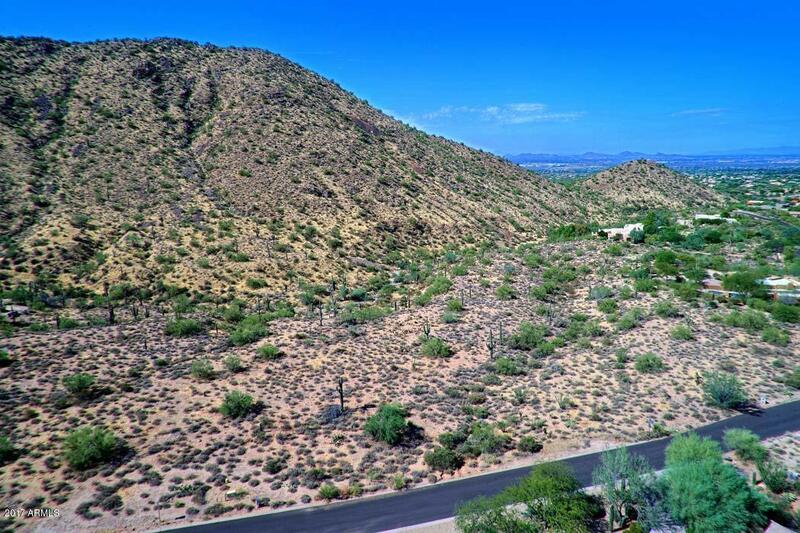 Gentle sloping lot allows for relatively easy build yet maintains ability for both mountain and sunset views. 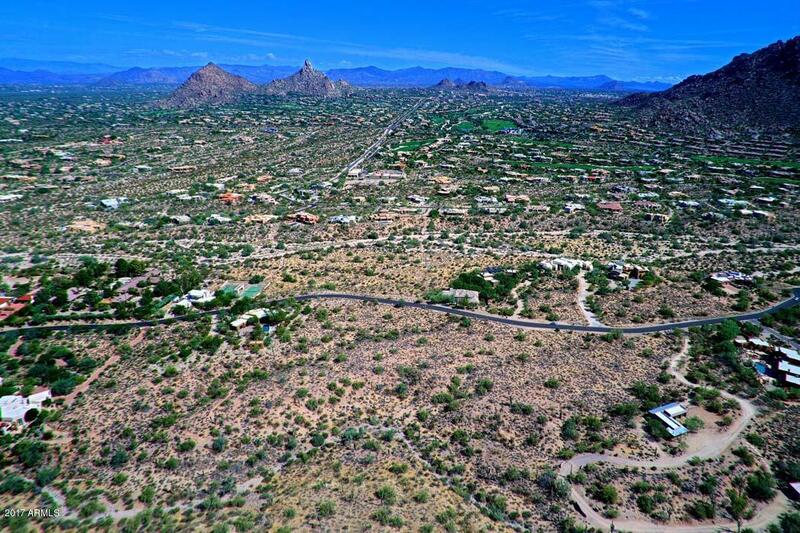 Privacy abounds yet shops and dining are a mere 10 minute drive away, A rare opportunity indeed!